2 Bedroom Terraced Bungalow For Sale in Totnes for £200,000. 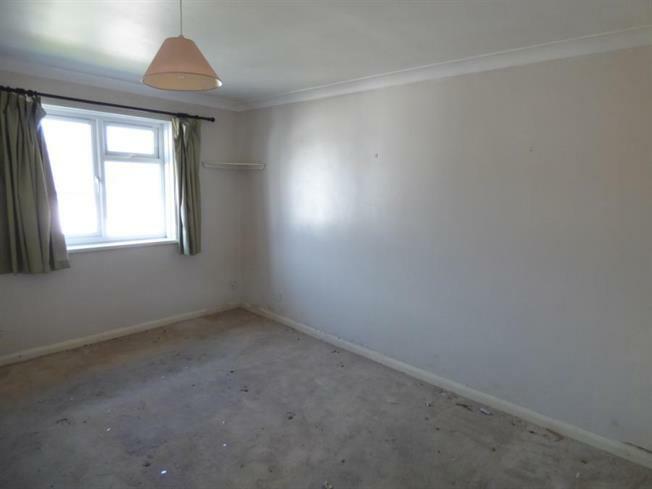 This two bedroom bungalow with gardens and parking is conveniently situated for the shops and facilities of the town centre. Ideal first home investment or retirement property in need of certain modernisation. Call us for a viewing today !! Part Double Glazed Door to Garden, Double glazed window to rear aspect, wood flooring, plumbed for washing machine, part glazed door to kitchen. Double glazed window to rear aspect, electric panel heater, coved ceiling, range of matching fitted wall and base units, single sink unit and single drainer, work tops, part tiled walls, fitted electric hob and electric oven, aluminium chimney style extractor hood, fitted integrated fridge. Double glazed window to front aspect, electric panel heater, coved ceiling, door to front. Shower area with fitted electric 'Mira' shower, low level wc, pedestal hand basin, fully tiled walls, downlighters, extractor fan. Lawn with shrub borders, steps down to path. Low maintenance paved rear garden with fences and walls to sides and rear, gated rear access.